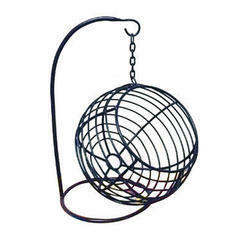 - Chrome plated Hanging Fruit Basket . 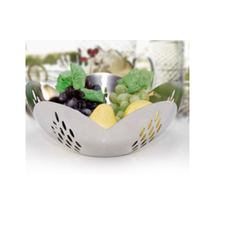 - A decorative as well as useful product . - It can be placed on the Dinning Table .